Welcome and greetings from Bellingham Baptist Church! We hope you find our site useful and informative. Our Goal as a church is to reach the world with the gospel. Of course, that goal can only be met if we start by reaching those in and around our own community. We believe our goal is not only biblical, but attainable. The vision that I, as a pastor, have cast for our church is threefold; 1) Love God, 2) Grow together, and 3) Serve others. We hope our vision allows us to see souls saved, preachers called, and churches planted in our surrounding area and around the world. Please let me know if I can be a blessing to you in any way. I would like to extend a personal invitation to you and your family to be our special guests. A complete list of service times is available on this site as well as a helpful map. Please call if you need a ride. 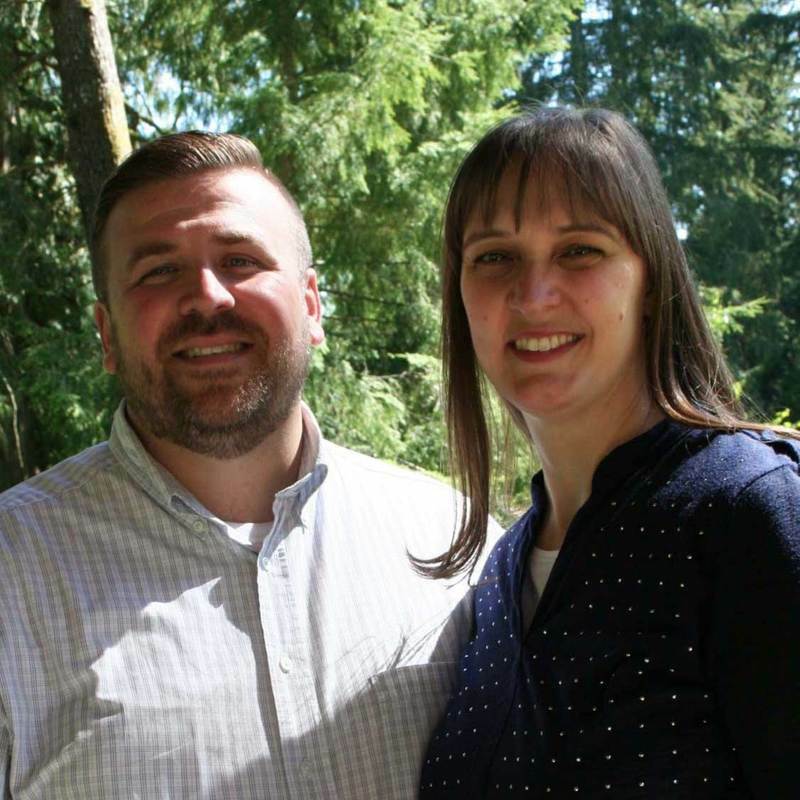 Our mission is to spread the light of the Gospel in the Whatcom County area through our personal witness and around the world through our support of missionaries. We also aim to build strong families and strong Christians through good Bible preaching and teaching.